We are starting a new “Learn to Play Lacrosse” program for kids in grades K through 2 who have not yet made the commitment to full padded lacrosse. We will be holding indoor skill sessions during the month of March for grades 1-8 to get ready for the outdoor season kickoff in April. These indoor sessions are included in the registration fees. Full pads youth lacrosse for grades 1 through 8. Our spring skills sessions will be integrated with the Norwell High School lacrosse team, and a few youth lacrosse games will be held during halftime of high school home games. We have continued our transition to match the Norwell High Lacrosse uniform with another the patriotic uniform/shooter/hoodie package this season, and helmet decal packs will be offered during online youth registration (more helmet info at bottom of this email). The 2019 spring registration opens today, Monday, October 22nd and closes on Friday November 30th. You will be receiving an email from your level director next week about a winter lacrosse option. Learn to Play Lacrosse, is a fun, exercise focused, introduction to lacrosse and outside sports. It meets from 830am to 930am, on Saturday’s, during April and May. The only equipment needed is a stick. Full equipment, skills/drills/mini-games. The TPL will be organizing some local South Shore home and away games on weekend’s similar to last year. Meets from 830am to 945am on Saturday’s, during April-May-early June. We have worked out the practice schedule with spring soccer, so the boys are done each week before soccer starts at 1000am. There are no tryouts, and teams will be evenly balanced. Skills sessions will be added during the week, after April school break. Practices once during the week, and plays travel games on Sunday’s across the South Shore. Skills will be added during the week, after April school break. Games are usually scheduled between 800am – 100pm, and run from early April through early June, with an end of season jamboree. There are no tryouts at these grades. Teams will be evenly balanced. Practice once during the week, and play Sunday travel games. Skills will be added during the week, after April school break. Games are usually scheduled between 900am – 200pm, and run from early April through early June. There will be an A&B team. Tryouts for the A teams are held in March. If a player chooses to not tryout for the A team, he will be placed on the B team. Playoffs for A&B teams in mid-June. ***HELMETS*** If your son does not have a helmet, needs a new helmet, or is new to the game, please purchase him a WHITE helmet for the upcoming season. We are aligning our uniforms and helmets, with those of Norwell High School. If your son already has a helmet, and it is not white, do not buy another helmet. Simply make your son’s next helmet purchase a WHITE one when he outgrows his current model. CLUB lacrosse helmets/decals are not allowed at Norwell Boys Youth Lacrosse games. 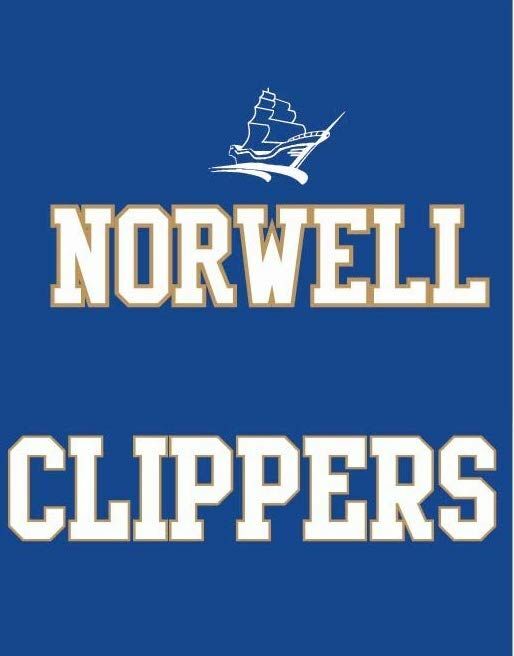 We play in the Town Pride League, and ask all our players to be outfitted in Norwell helmets and apparel for practice and games. No exceptions.